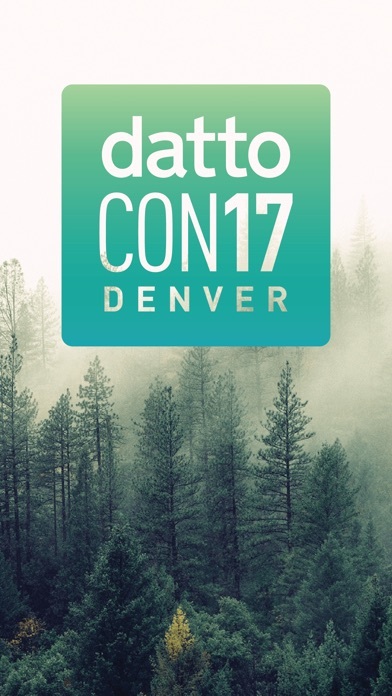 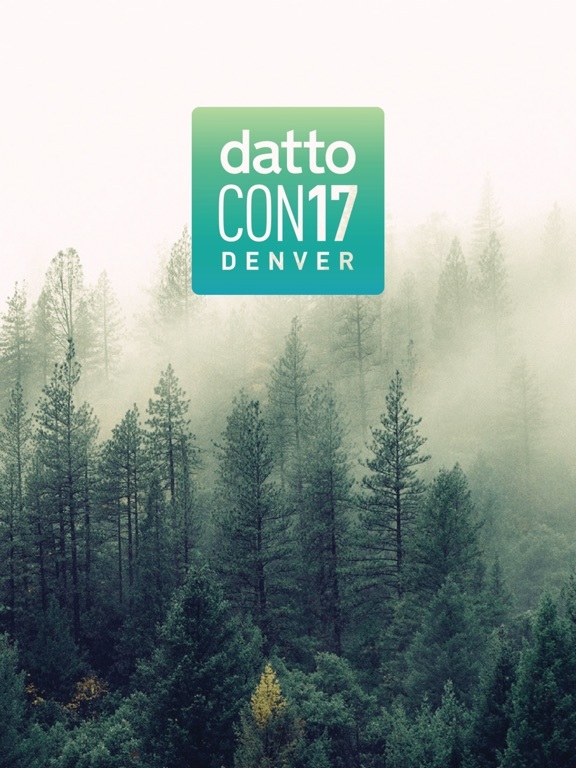 This is the official mobile app for DattoCon17. 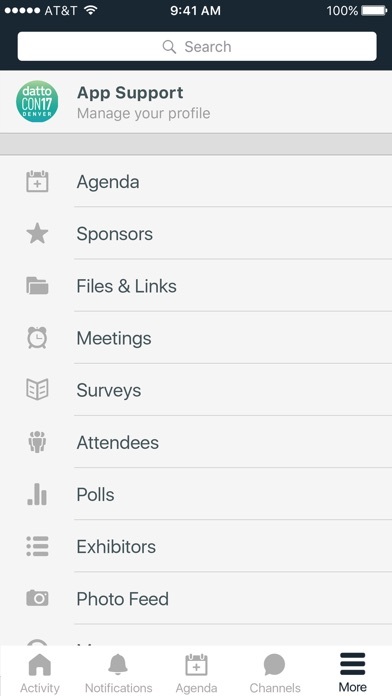 Remember, as you use the app, you'll earn points for participation. 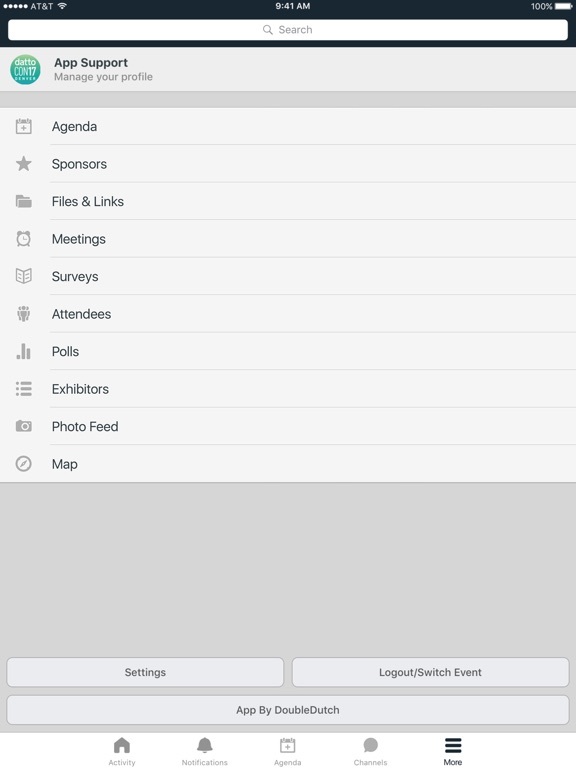 Enjoy the app and have a great show!